Teams are a necessary part of doing business, but they can also become unproductive and frustrating for participants when not managed well. 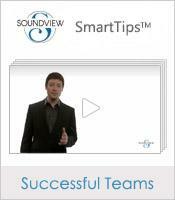 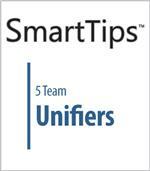 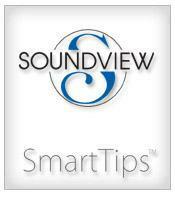 Our SmartTips collection of team videos is guarantee to help. 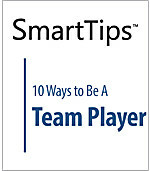 These 11 videos cover the key techniques to making a team work, like dealing with team conflict, building accountability into the team, ways to unify your team and more. 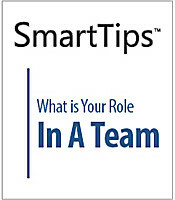 SmartTips: What Is Your Role In A Team?